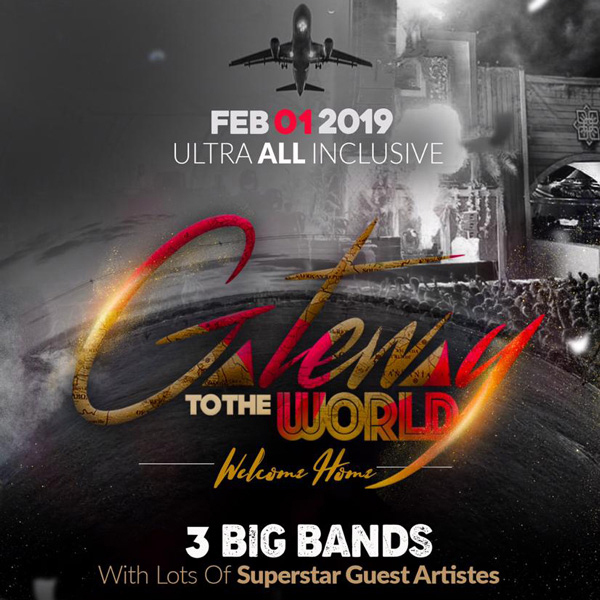 Gateway to the world presents “Welcome Home” on February 1st 2019 from 8pm. These elements will echo through the night as we capture the different elements of carnival – from food that represents our cosmopolitan culture to a bar that will satisfy the most seasoned feters. This year’s performances will once again have you feteing the night away and creating memories with beautiful people, friends and family. Piarco, IT Trinidad and Tobago W.I.